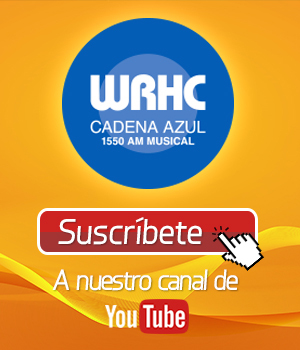 WRHC Cadena Azul is a name adopted from the historic radio network of Cuba, Cadena Azul (Blue Network). 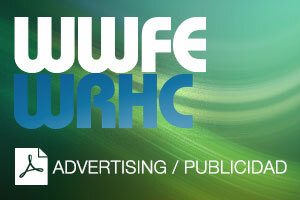 WRHC (Radio Habana Cuba) was its Havana affiliate, and thus where the radio station derived its name from. Founded in 1973 in Miami, WRHC Cadena Azul Miami 1550 AM was the first radio station founded by Cubans in exile, for the Cuban exile community. No station in the city has as much history as Cadena Azul, the grandfather of all Latin and Cuban radio in Miami. Since its inception, however, Cadena Azul’s and Miami’s demographic and cultural landscape has changed. Cadena Azul is the premier AM station of the entire diverse Latin community of Miami. It is the primary voice of many communities in South Florida, including Dominicans, Nicaraguans, Colombians, Venezuelans, Cubans, as well as shows with no specific national affiliation which appeal to people from all of Latin America. 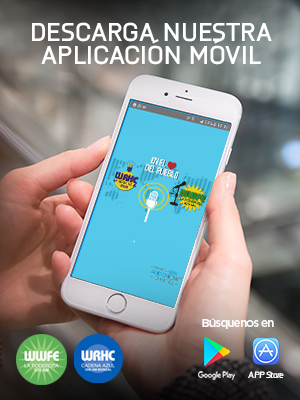 The diversity of programming on Cadena Azul, not just in nationality, but in format as well, is unsurpassed in the South Florida market, too often fraught with nationality-specific or fixed-format stations. On Cadena Azul, you can expect to be entertained at any moment of the day. In the morning, 1550 AM brings you Amanecer Azul, quickly becoming one of the most listened to morning shows in South Florida. At noon, Cadena Azul becomes the home of Miami radio legend Al Fuentes, who fills the airwaves with his unique form of irreverent humor and unsurpassed selection of music. In the afternoon, WRHC hosts Buena Onda, the only Spanish-language Trivia Prize show in the country, where listeners test their wits against the show’s host, Eddy Silberstein. Cadena Azul boasts the epicenter of Nicaraguan community radio, with shows like the long-running La Voz Nica and Nicaragua y Su Verdad among others. The Dominican community is well represented in a bevy of shows covering all aspects of life and culture on the island, from music and entertainment to politics and religion. WRHC is the place for Colombian music, with the world-renowned Vallenato Internacional, with Jhonny Carrasquilla. On the weekends, Cadena Azul’s variety of sports, politics, music and religion is hard to top. WRHC Cadena Azul 1550 AM, South Florida’s most diverse and varied station, something for everyone, and a tradition and history that is unmatched.